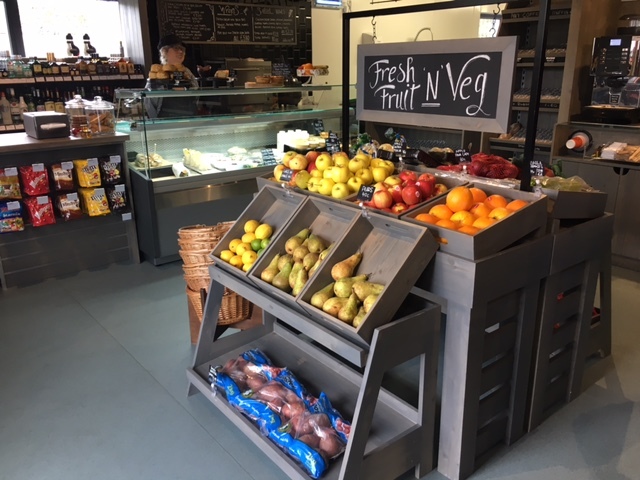 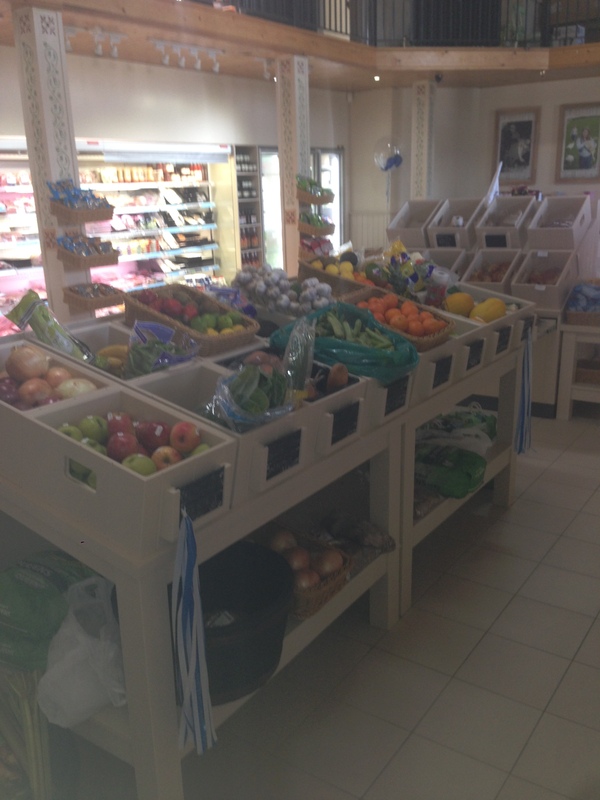 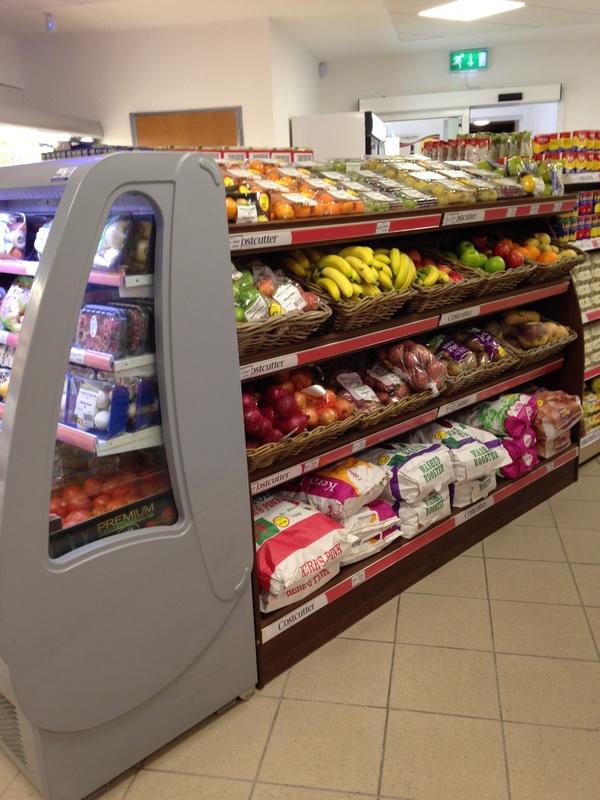 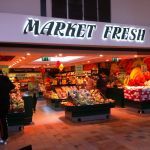 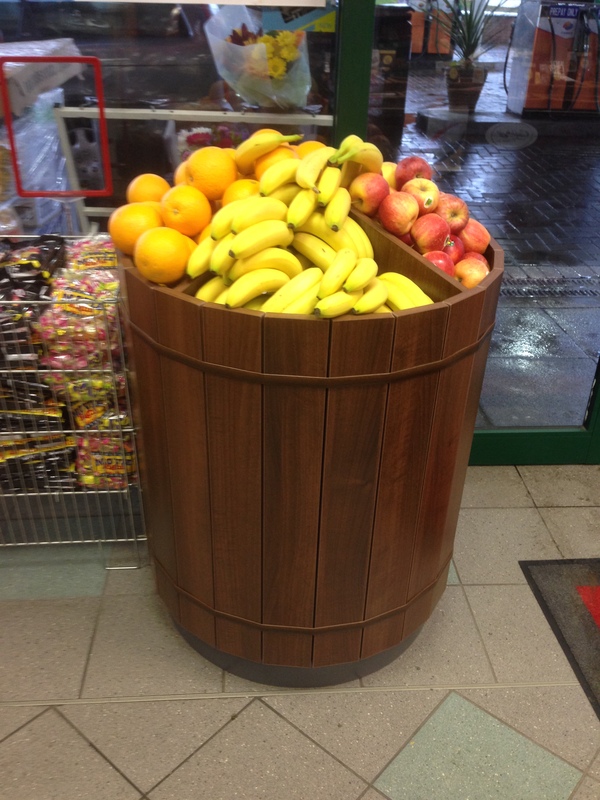 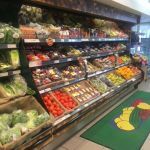 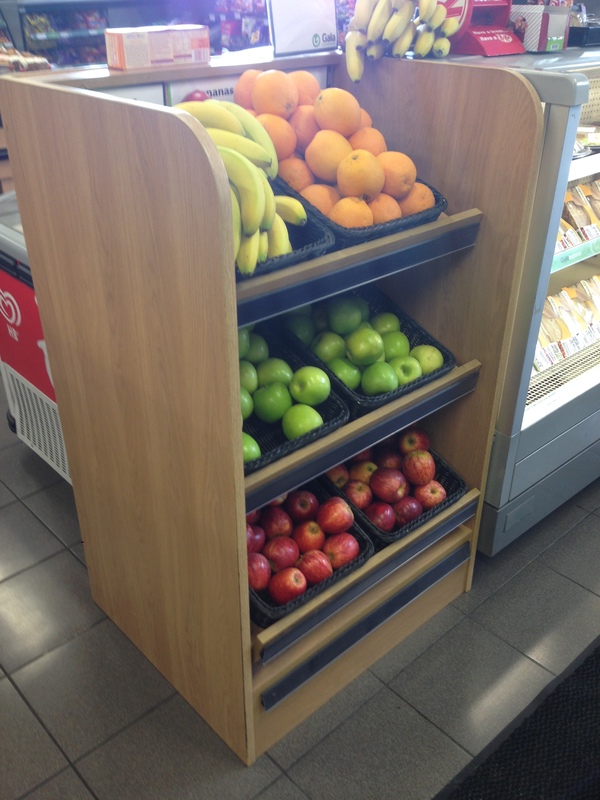 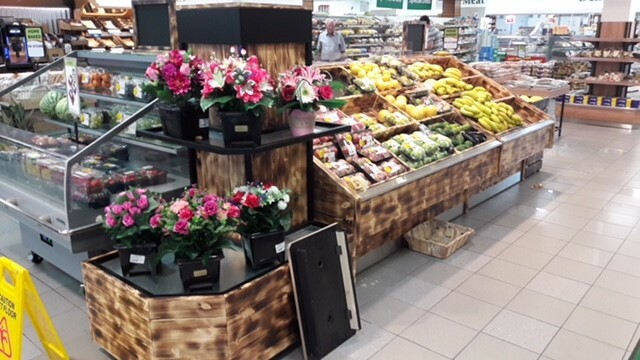 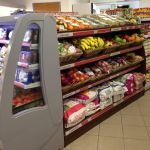 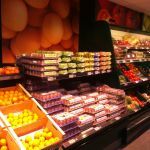 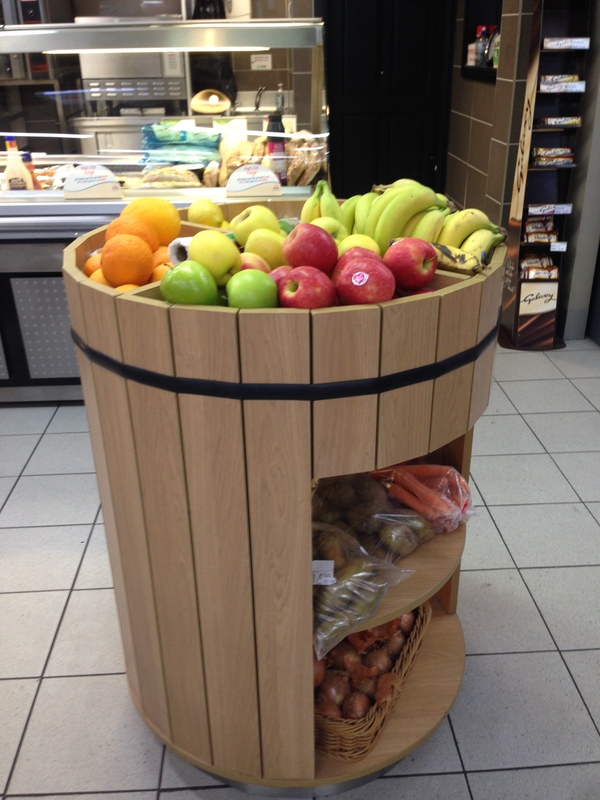 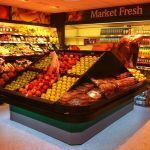 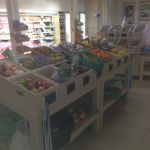 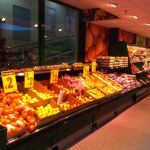 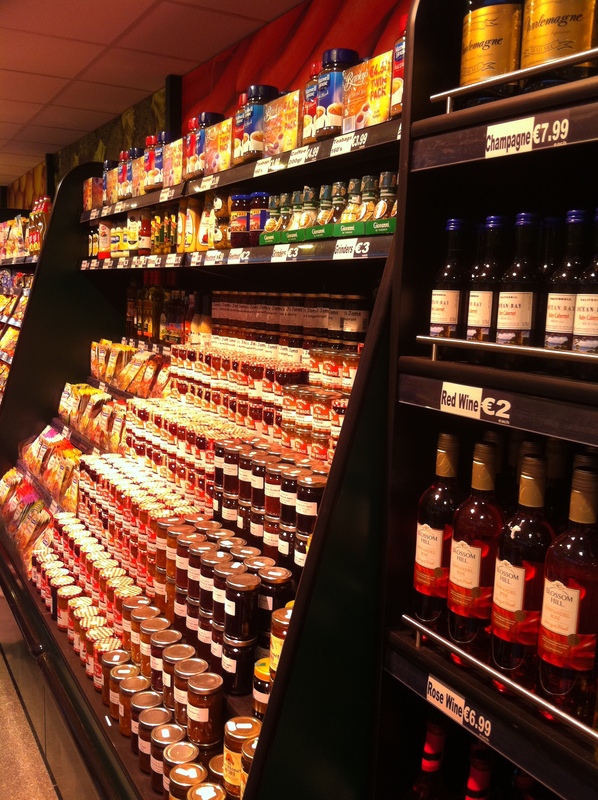 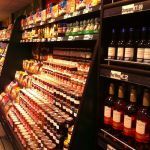 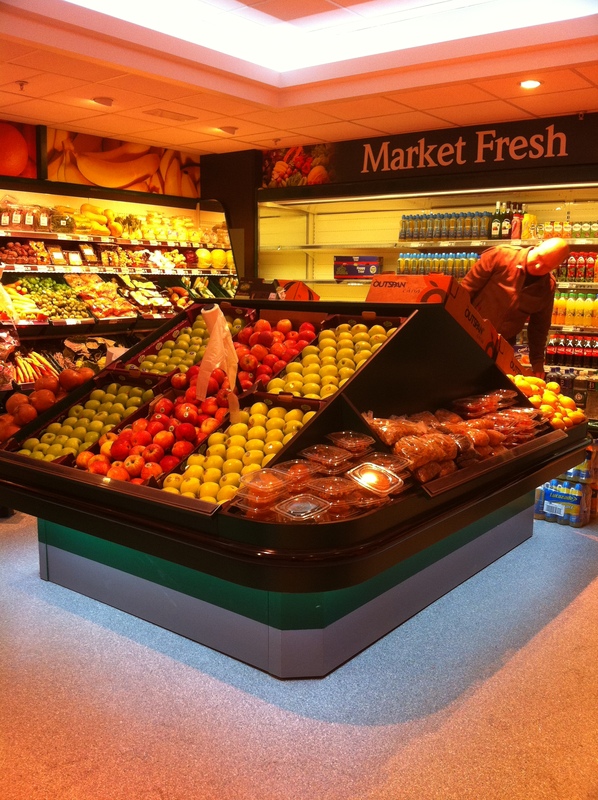 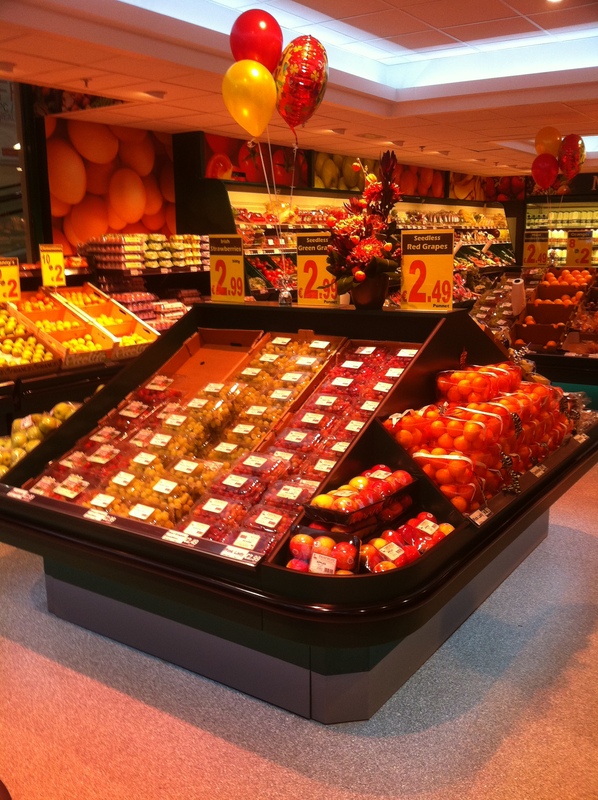 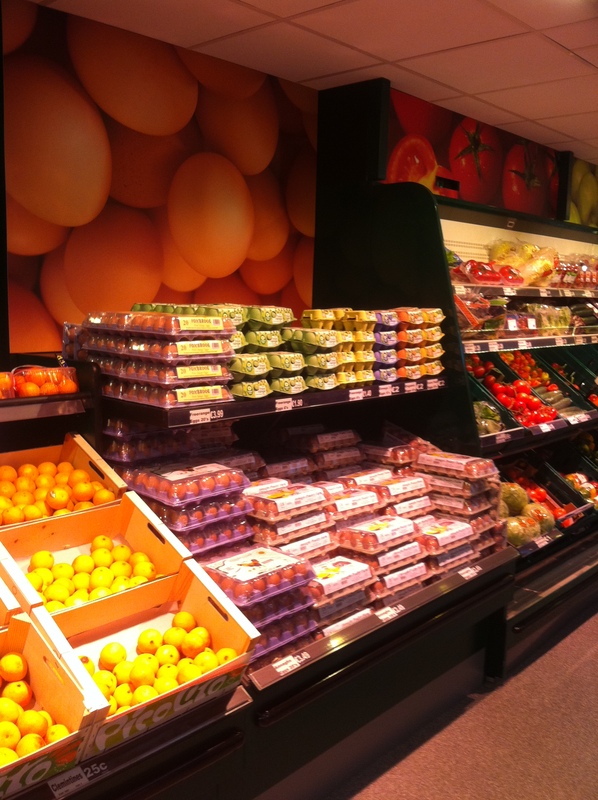 We can design, manufacture and install your complete fit out for your Fruit & Veg shop. 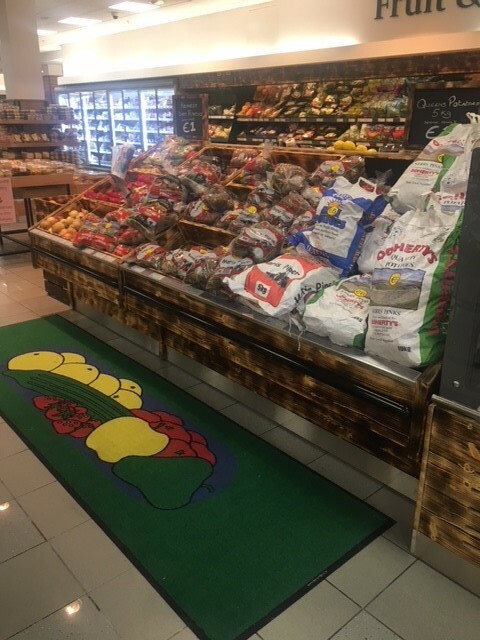 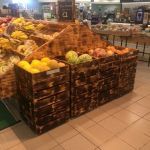 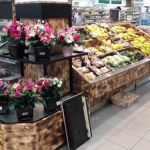 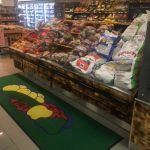 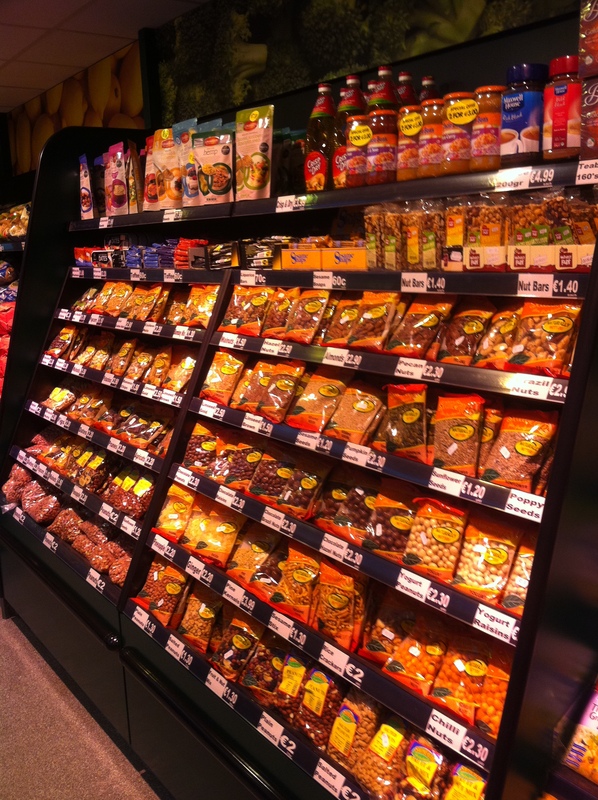 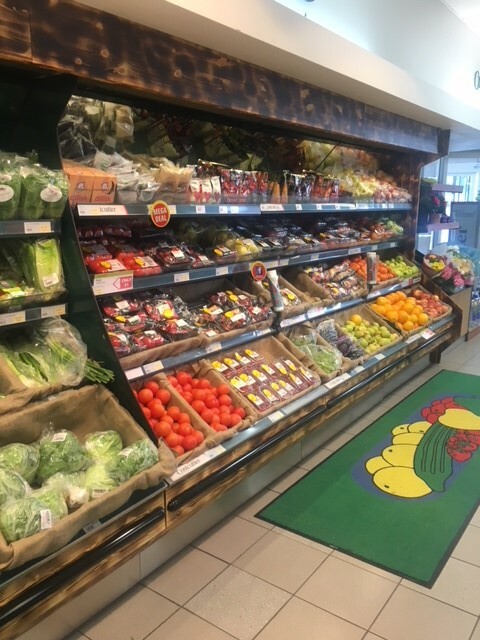 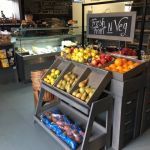 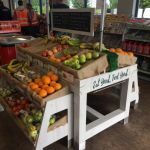 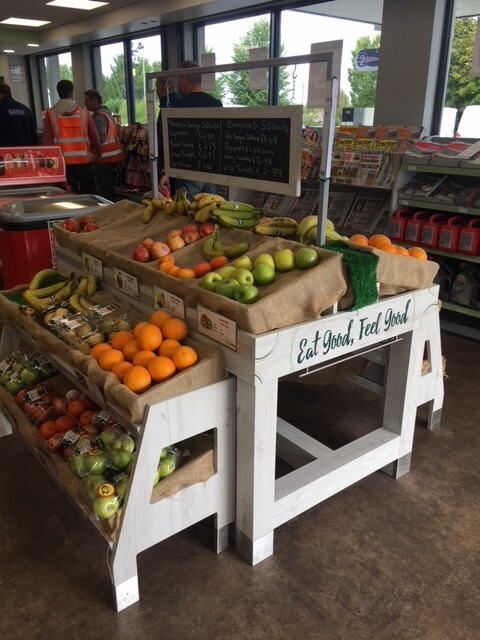 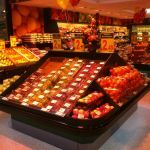 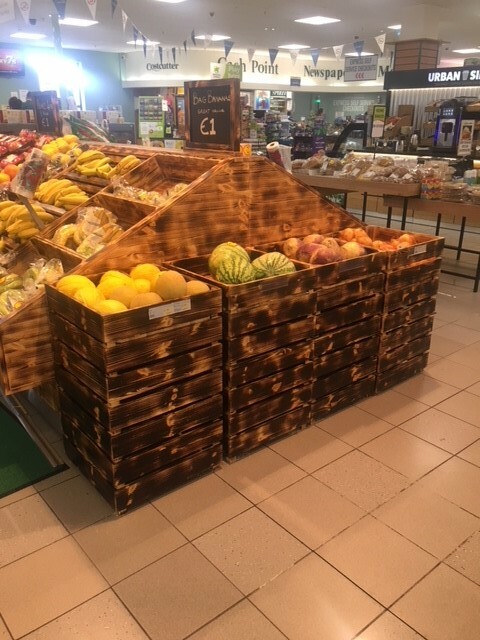 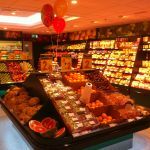 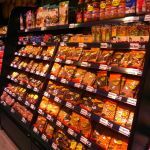 From centre floor displays to incorporate fruit & veg trays to wall displays with built in potato plinths, Nut & jam displays to Counters, we can work with materials that will suit your theme & budget. 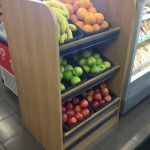 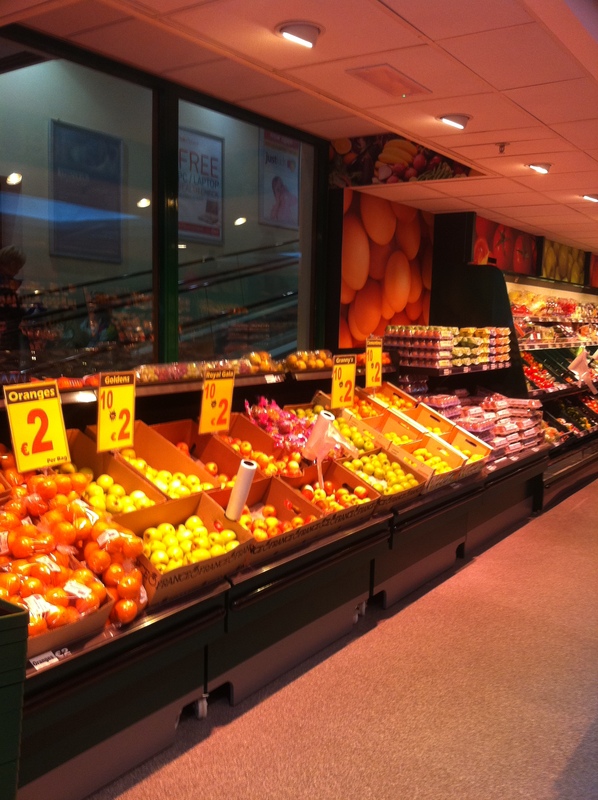 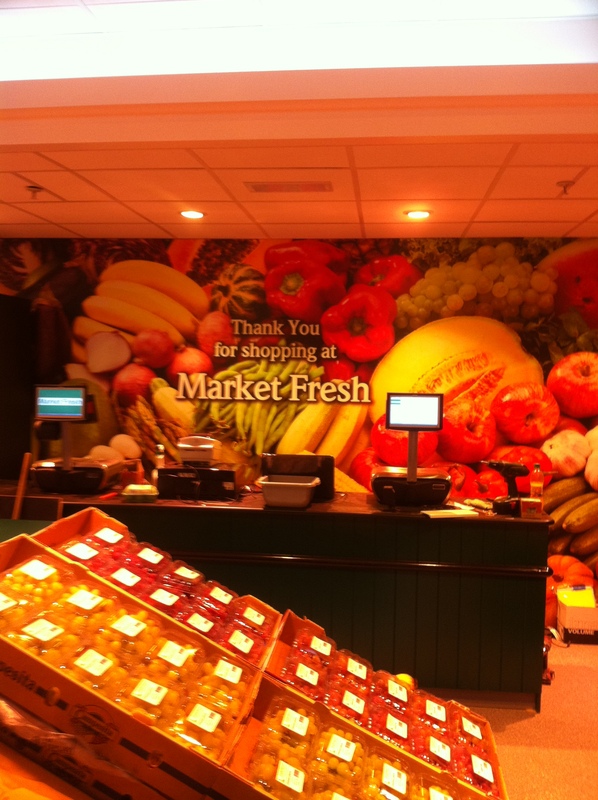 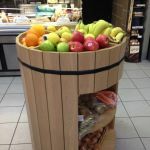 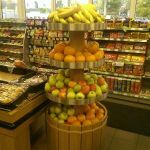 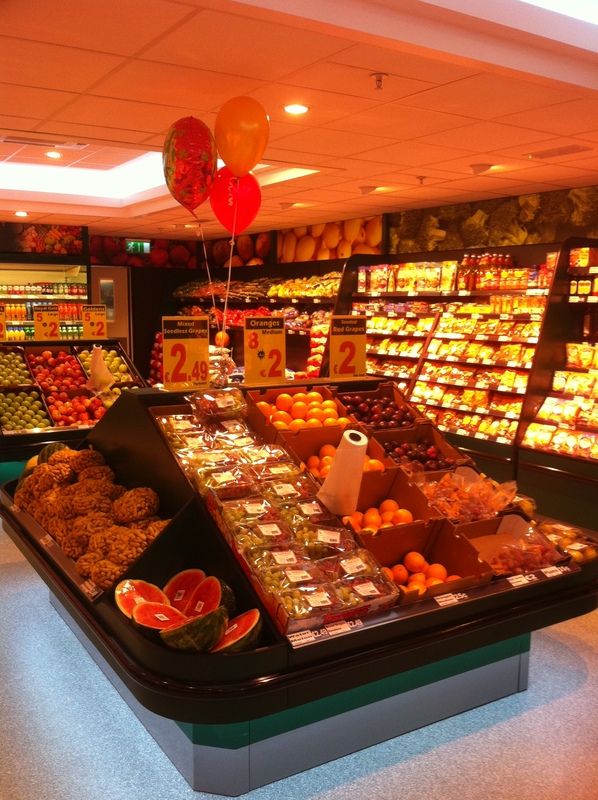 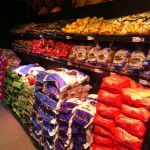 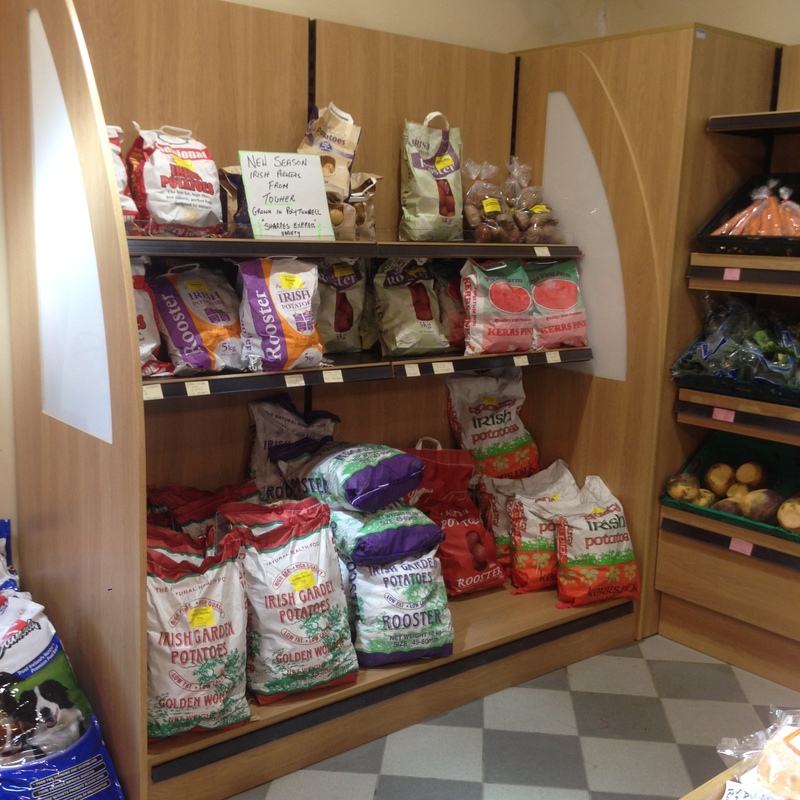 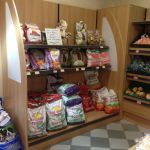 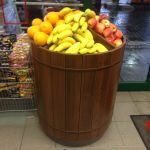 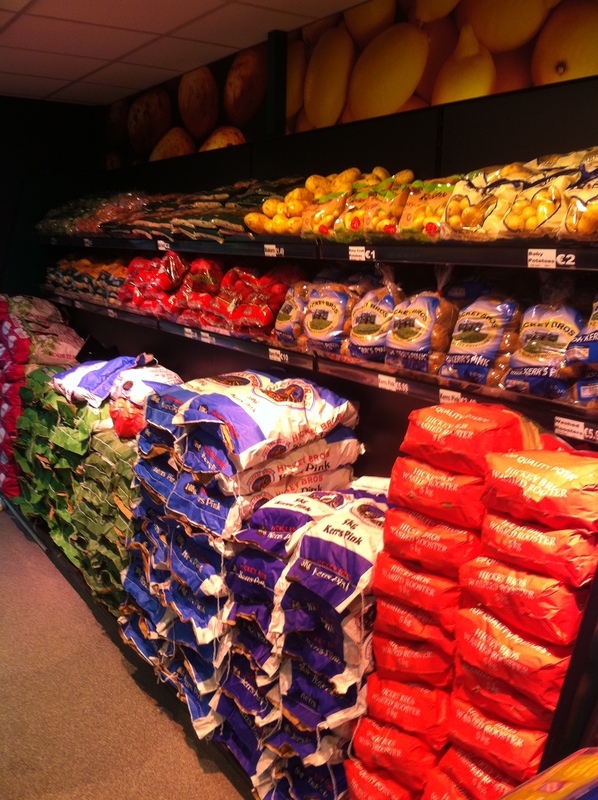 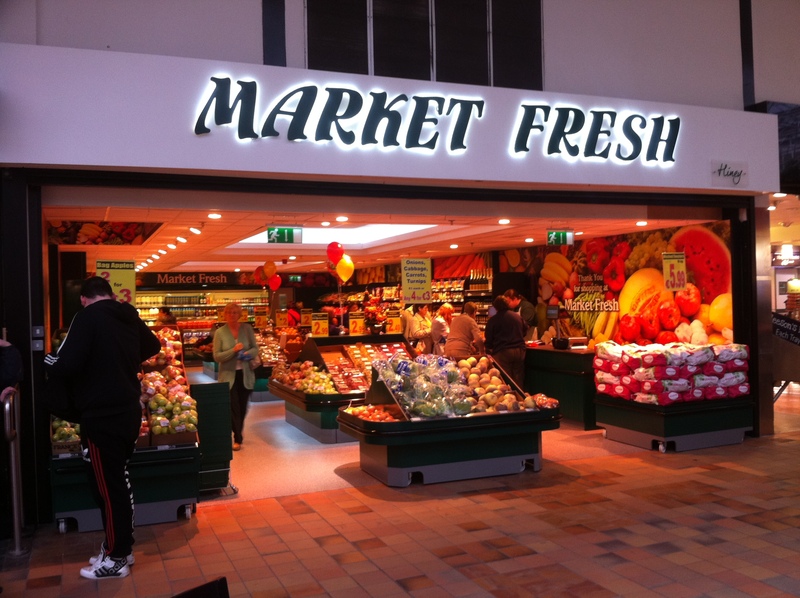 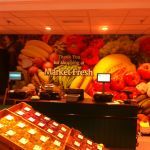 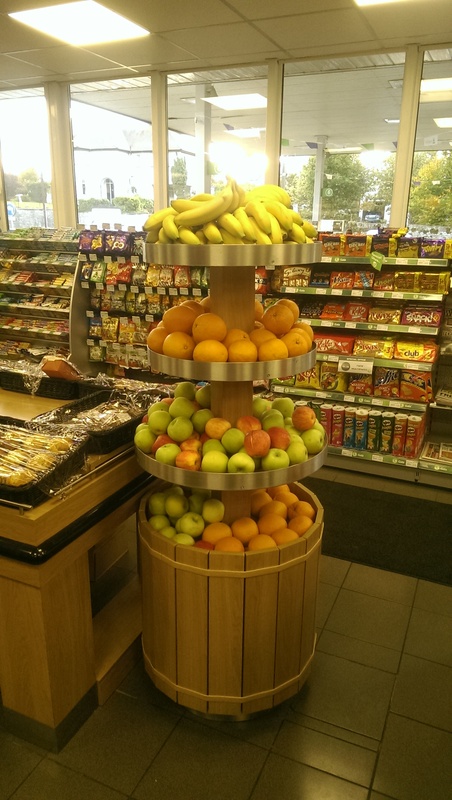 We have worked on many fruit & veg shop projects in the past, click on the sample images below.